Pool is open! Come see the updates! 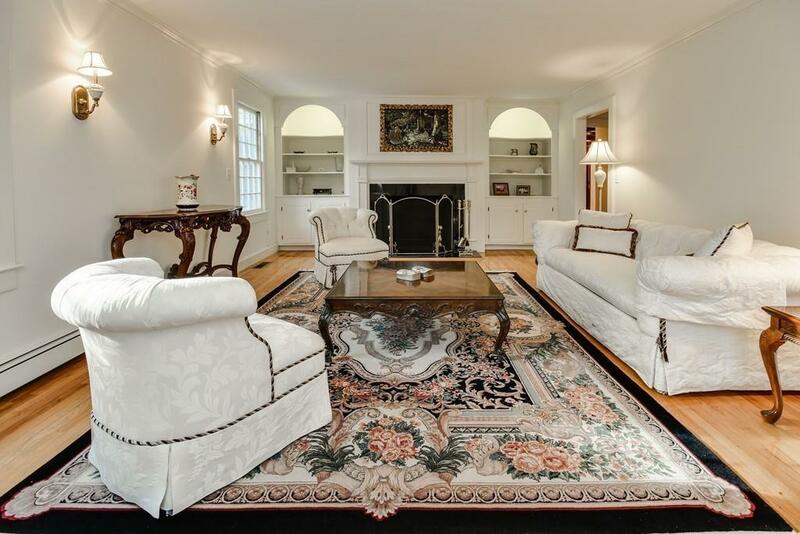 Elegant & stately 5 bedroom Colonial surrounded by lush landscaping, brick patios, gorgeous pool & cabana area. Living areas are graciously proportioned and include large marble foyer, first floor study, four season sunroom with cathedral ceilings just off the dining room and family room areas. Classic living and dining areas are great for entertaining. 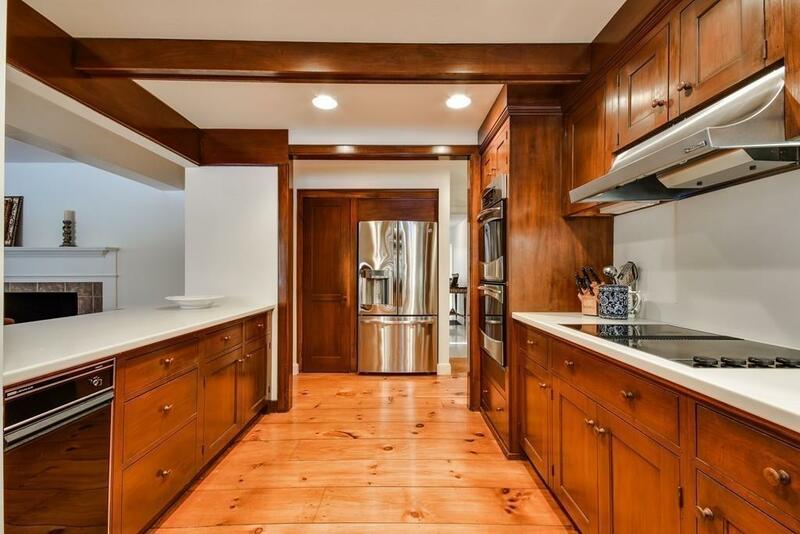 Open kitchen with stainless ovens, wide pine floors and cherry cabinets that open to large breakfast nook and family room. Mudroom entrance to the side/rear with tiled floors offer ample storage and back staircase to second floor. 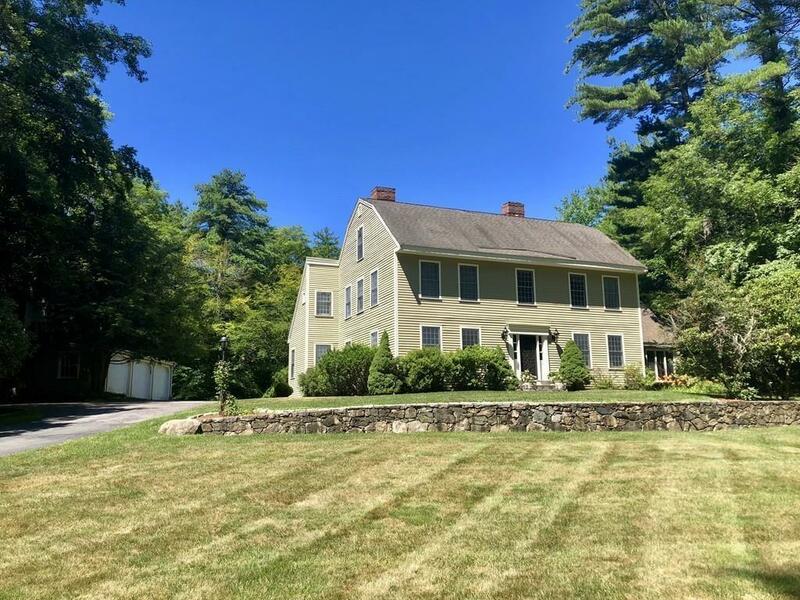 A generous sized landing on the second floor has expansive hall with four sunny bedrooms & stairs leading up to third floor which has fifth bedroom/bonus area. Finished lower level now has all tile and fresh paint, with large laundry room. 3-car detached garage with storage above. 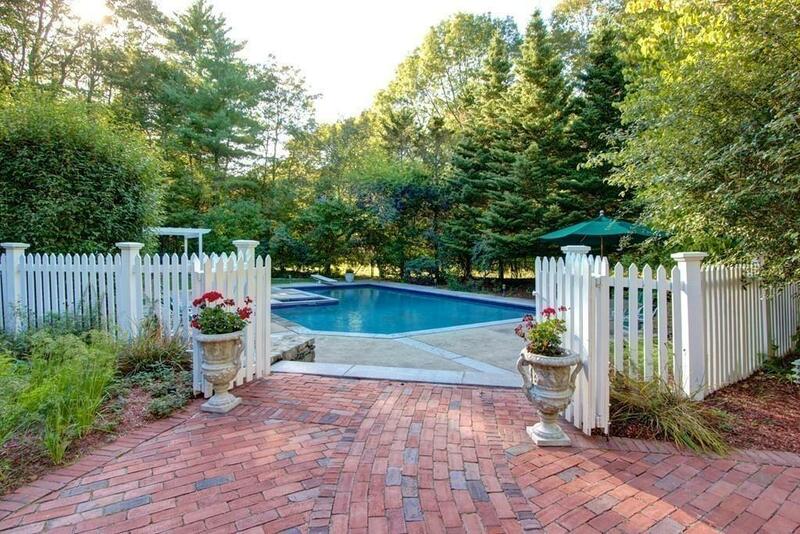 Pool is open Enjoy Farm Pond & Dover-Sherborn top schools. Newer 5BR septic. Listing courtesy of Nora Lynch of Landmark Residential, Inc.. Disclosures New Septic in 2012. Title V Passed in 2016. Seller Will Do New Title V When Offer Accepted. Sq Ft Disclosures Please See Assessor Card. Listing provided courtesy of Nora Lynch of Landmark Residential, Inc..